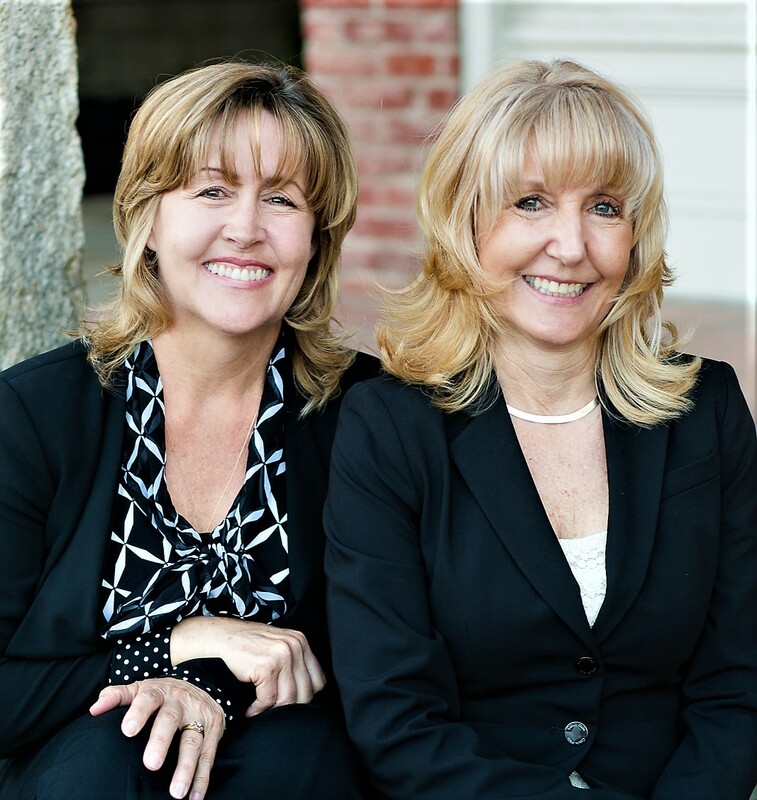 As a team, Laura and Cheryl have a passion for helping people with their real estate needs, no matter how large or small. Mastering the fragile art of negotiation, keeping open communication, and consistently following up with clients are a few of the integral qualities this team brings to the table. It is these strengths that help smooth the complex process of buying and selling homes. 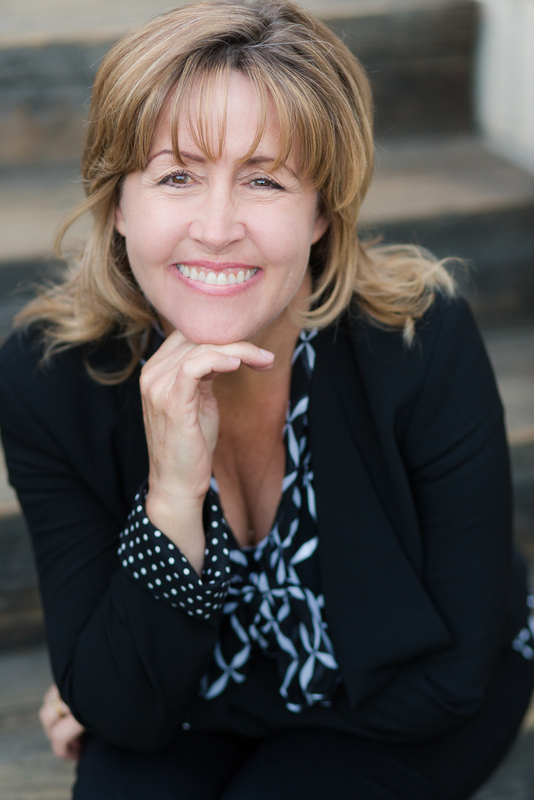 Both Laura and Cheryl provide a superior level of informed and professional real estate services to buyers and sellers. Above all else they will protect, appreciate, and respect you – their client. Real estate is a relationship-based business, and they strive to create client relationships built on trust and confidence. Their ultimate goal is a business built upon referrals from clients who are completely satisfied with the integrity and caring service they received. Continuing education and keeping informed is an important part of real estate. 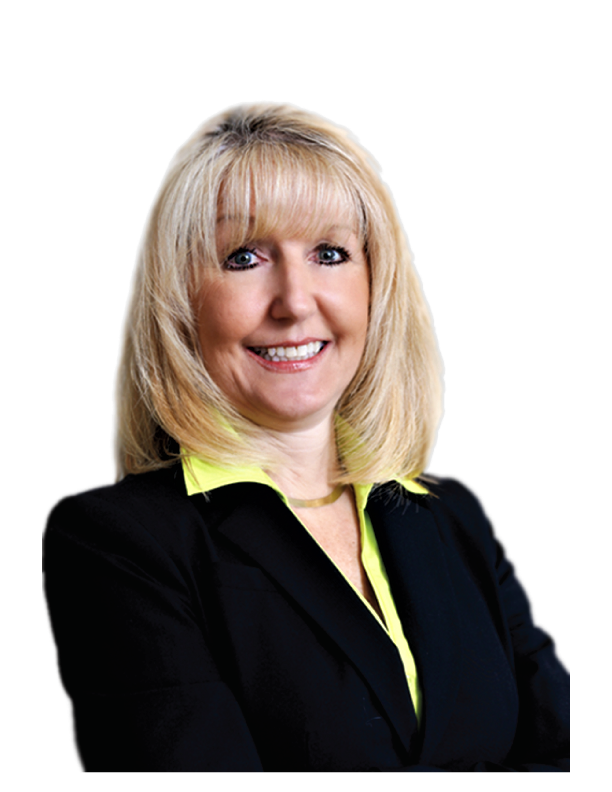 Both are not only real estate brokers but Realtors®, have earned their designation as a Certified Military Relocation Professional (MRP) as well as a Certified Negotiation Expert (CNE) and are SIG graduates.